Astron Sneaker Hunts: 357. 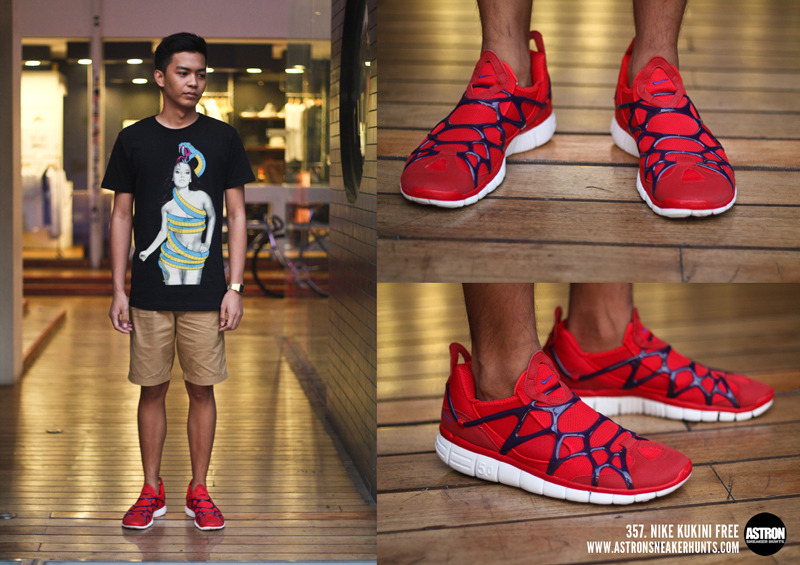 Nike Kukini Free "Sport Red"
357. Nike Kukini Free "Sport Red"
Thanks man! didnt see the typo.